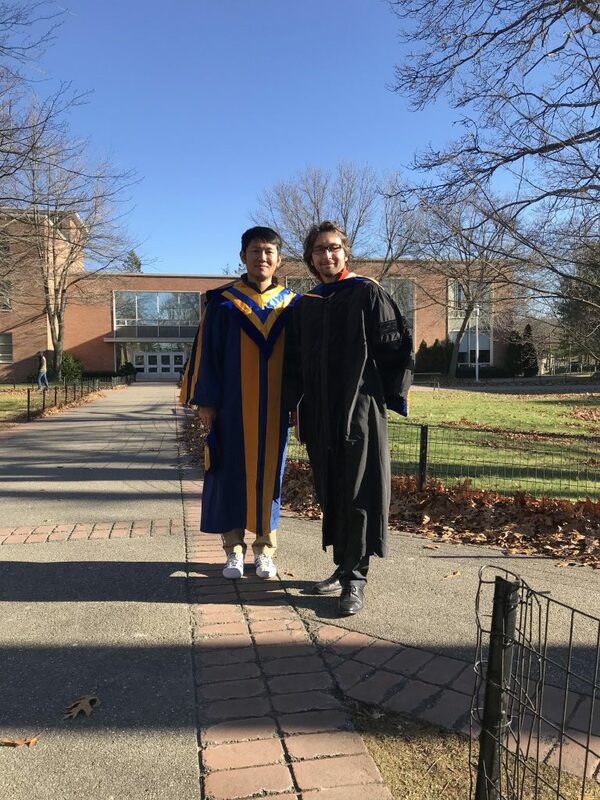 Weicheng successfully defended his dissertation on January 16, 2018. 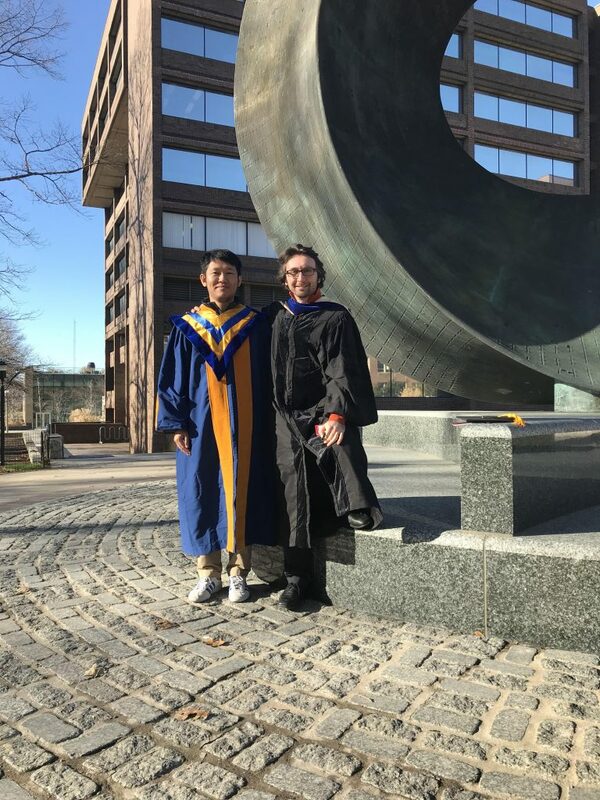 Congrats Dr. Weicheng Liu. He has been working at NXP Semiconductors in Austin, TX.